Kenneth Cole Vintage Black After Shave Balm 3.4 Fl Oz. 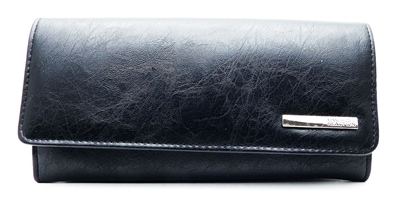 Kenneth Cole Signature After Shave Balm 2.5 Fl Oz. Kenneth Cole WHITE for her Body Wash 3.4 Fl Oz. 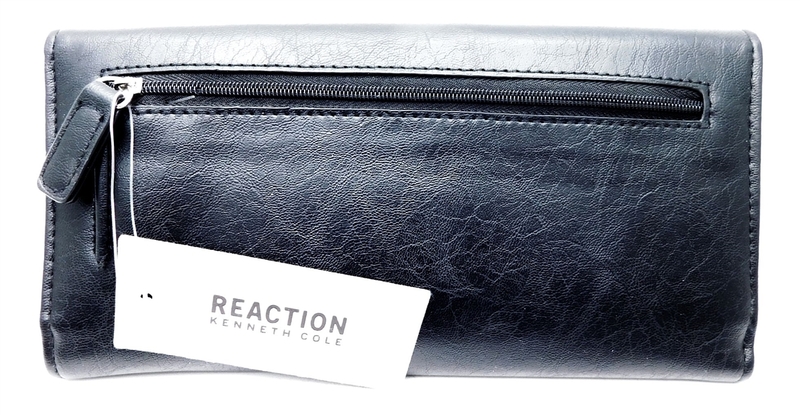 Kenneth Cole Reaction After Shave Balm 3.4 Fl Oz. Kenneth Cole WHITE for her Body Lotion 3.4 Fl Oz.